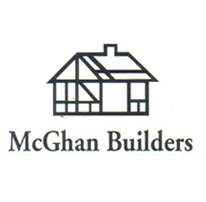 McGhan Builders offers remodeling services in Cadillac, MI. Copyright © McGhan Builders, 2013. All rights reserved. Choose a contractor you can trust. With McGhan Builders, you will be working with a company that is licensed to operate in the state of Michigan, and has a long reputation in the community. You will be more than pleased by the finished product.